At 30A Medical Spa, our goal is to help you rediscover and maintain your natural beauty. Located in the heart of South Walton, our premier med spa is where you can find all of your anti-aging and skin care solutions. Whether you seek to refresh your facial appearance, rejuvenate your skin or boost your well-being, we are here to help. 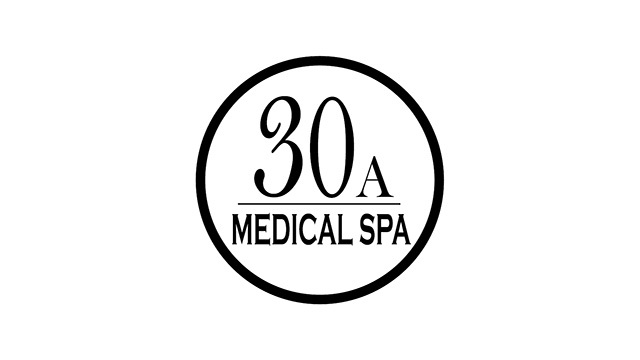 We invite you to begin your journey towards a healthier, more beautiful you with 30A Medical Spa. Our world-class team is dedicated to providing you with the most advanced skin care treatments to help you reach your aesthetic goals. Each staff member is extensively trained in all the procedures and treatments we offer to ensure high-quality results every time. We make sure to stay on top of all the latest non-invasive cosmetic laser and dermatologic procedures and products so that we can help you achieve the results you desire. By using only the most advanced, proven skin care treatments, laser technologies and medical-grade products, our expert team is able to deliver stunning results that will help you look and feel your best. Whether you desire a quick Botox treatment or ongoing laser skin treatments, our expert team will be on hand throughout your entire med spa experience, ensuring the highest quality care and results. At 30A Medical Spa, we understand each patient’s skin is unique and therefore should be treated as such. During your visit to our state-of-the-art med spa, our expert team will meet with you one-on-one to discuss your aesthetic concerns and goals. They will then thoroughly examine your skin by using only the most advanced diagnostic tools. Using this information, they will design a skin care treatment customized to address your needs. Rest assured you are in good hands as we nourish and pamper your skin, rejuvenating it to help you look and feel your best. Whether you want to turn back the clock, relieve sun damage or refresh your body (and mind), our trusted med spa staff will gladly help. Schedule your med spa day with us today by calling our office at 850-502-4252.